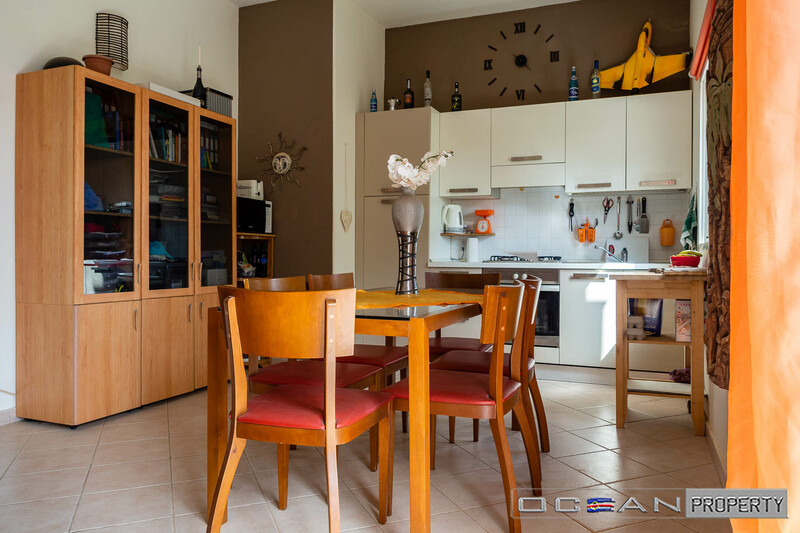 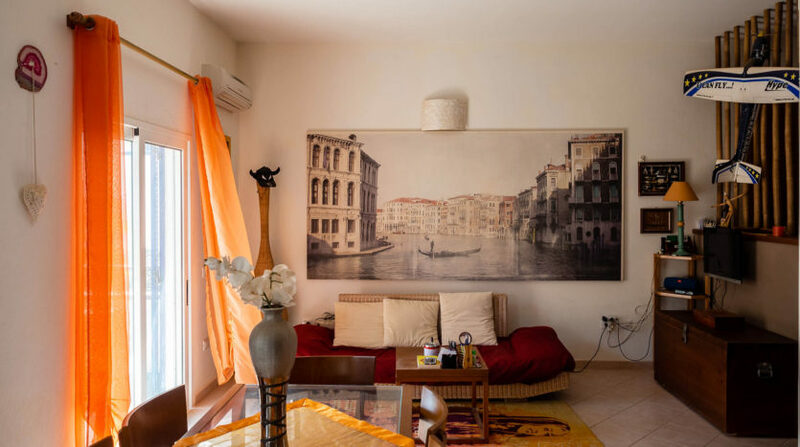 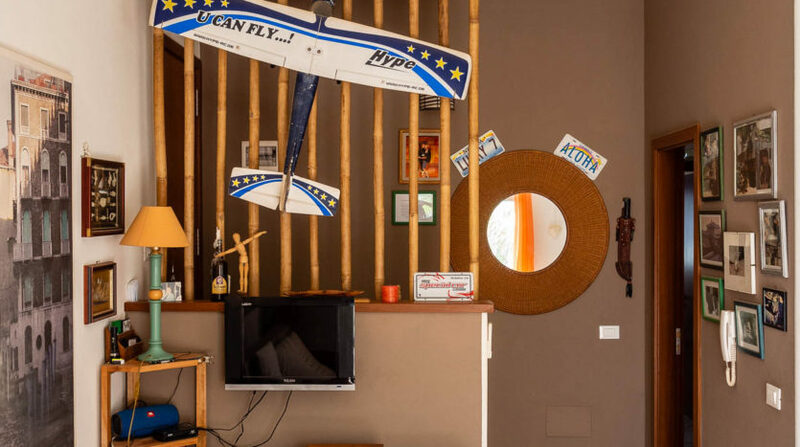 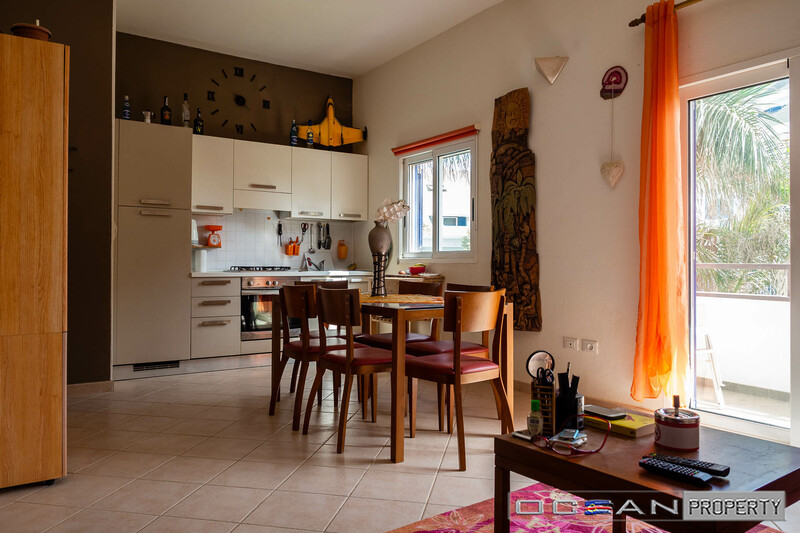 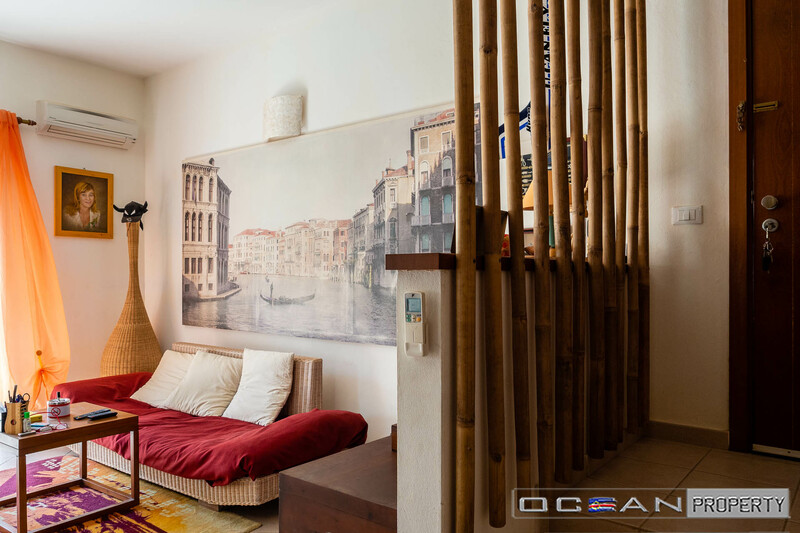 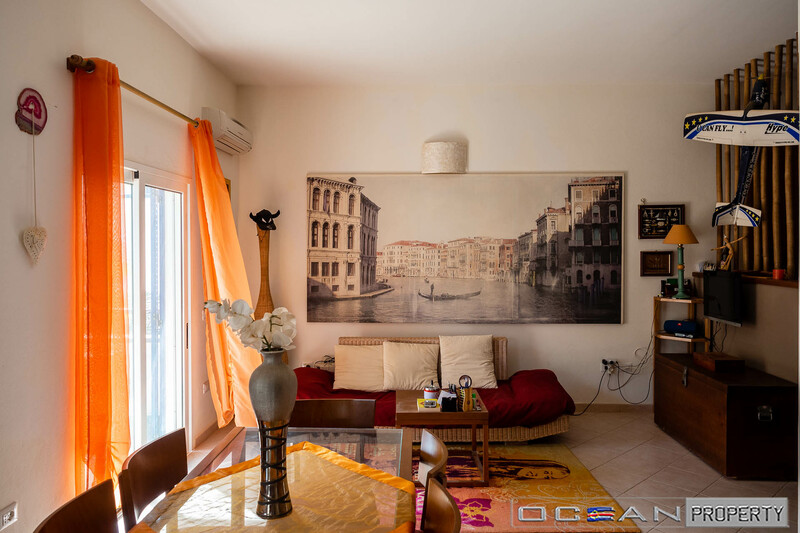 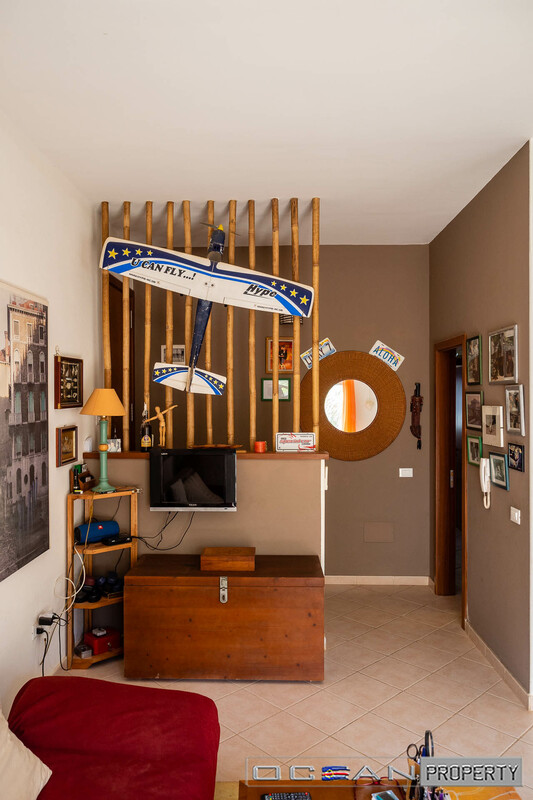 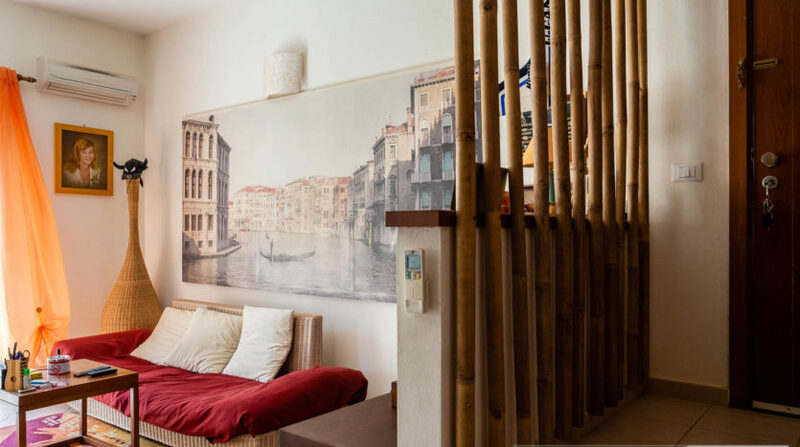 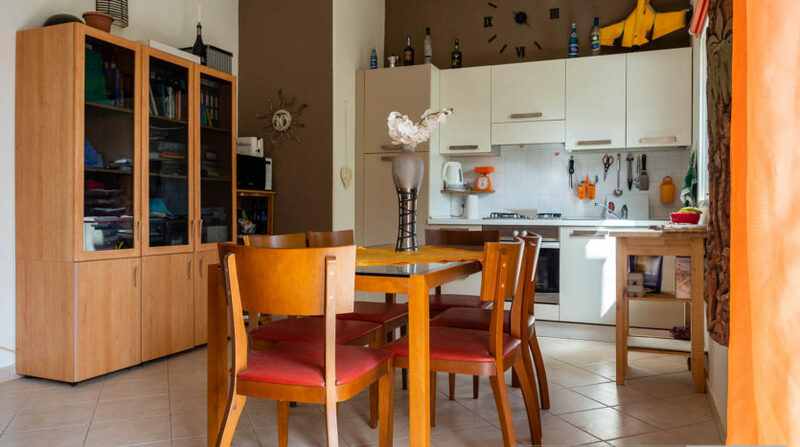 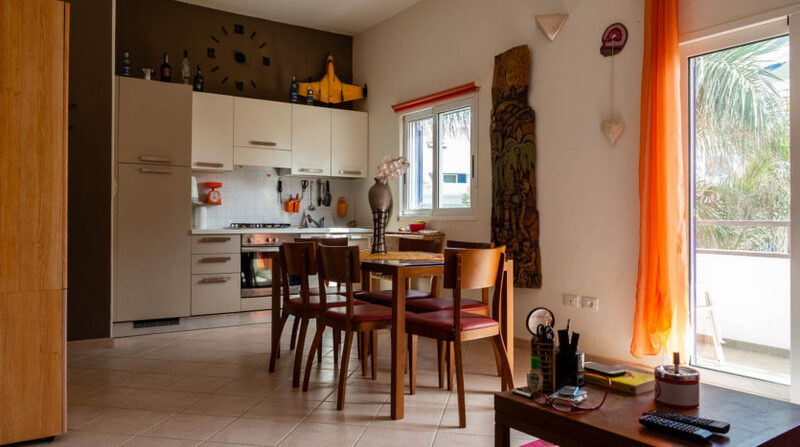 This beautiful apartment is located in Leme Bedje Residence, a quiete place in front of Angulo’s Beach. 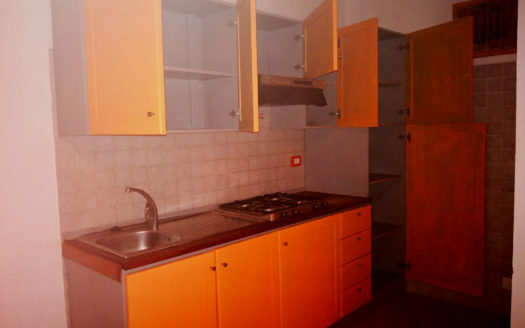 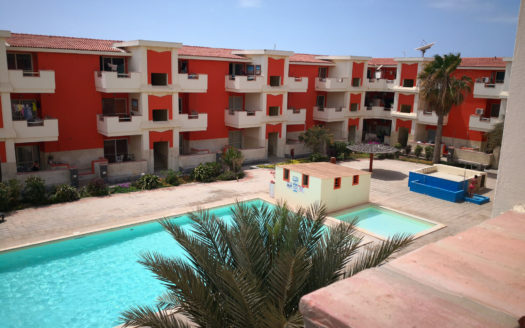 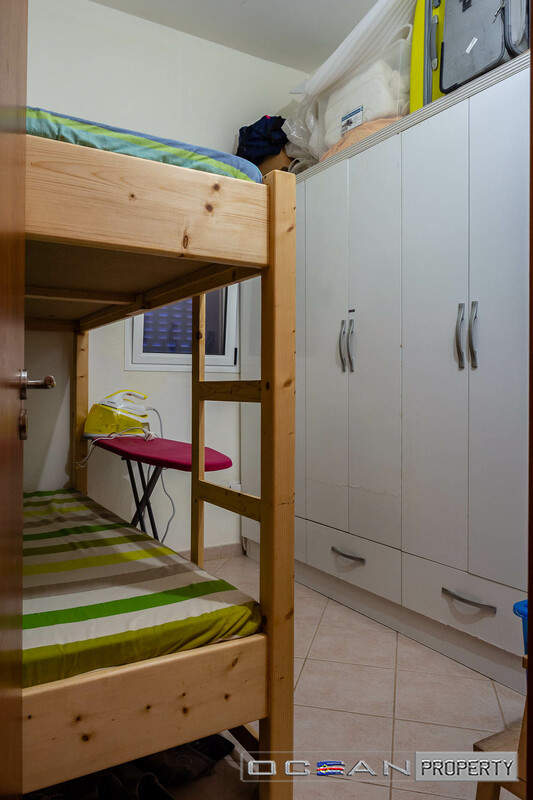 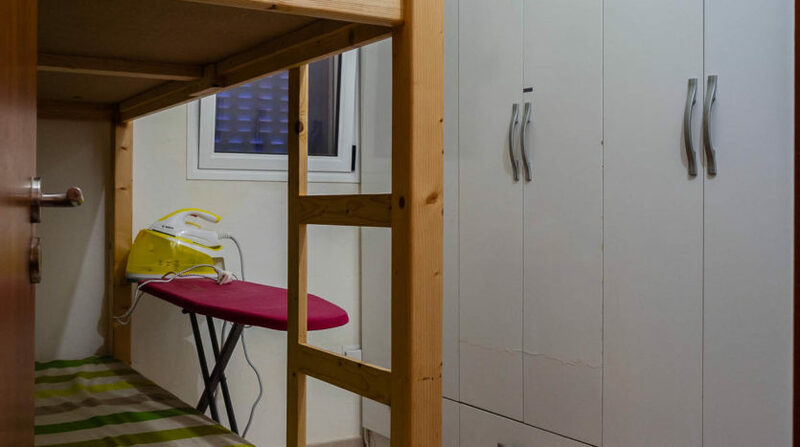 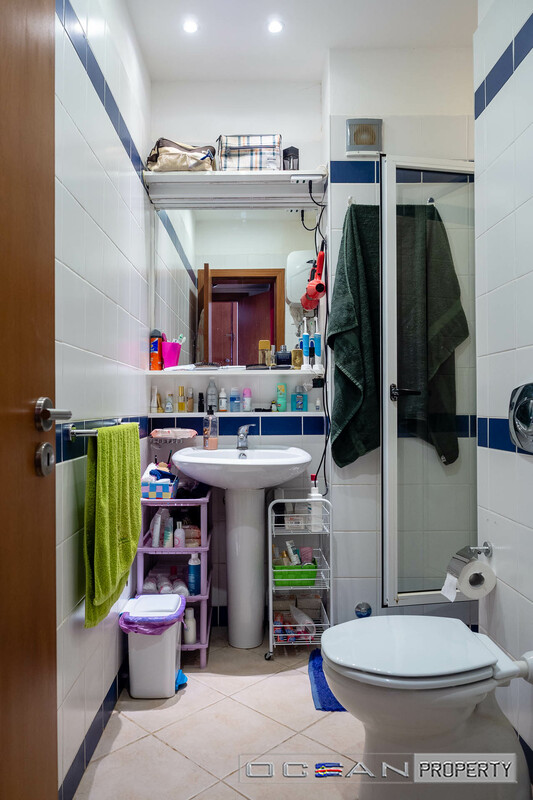 It has two bedrooms, one bathroom, spacious kitchen and living room and one balcony. 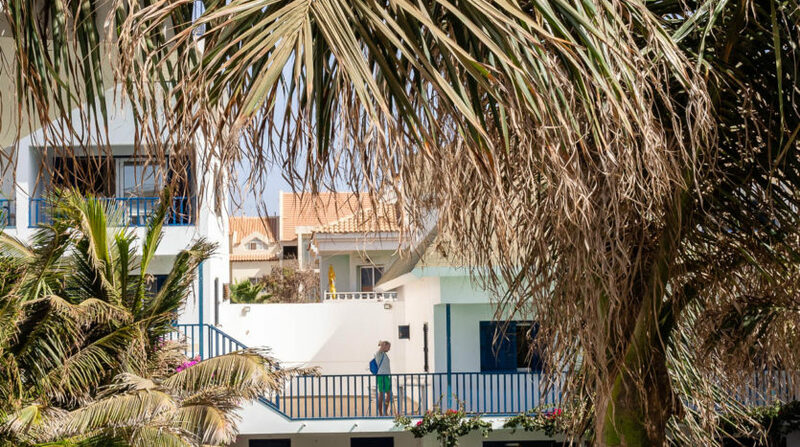 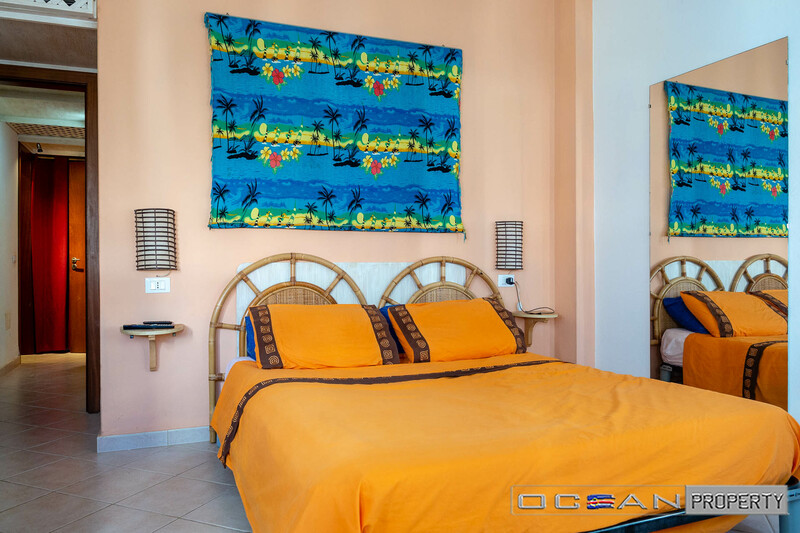 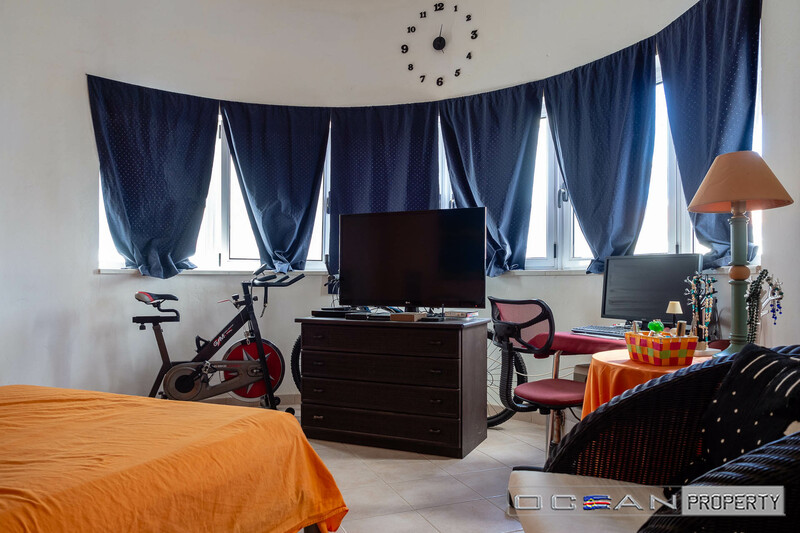 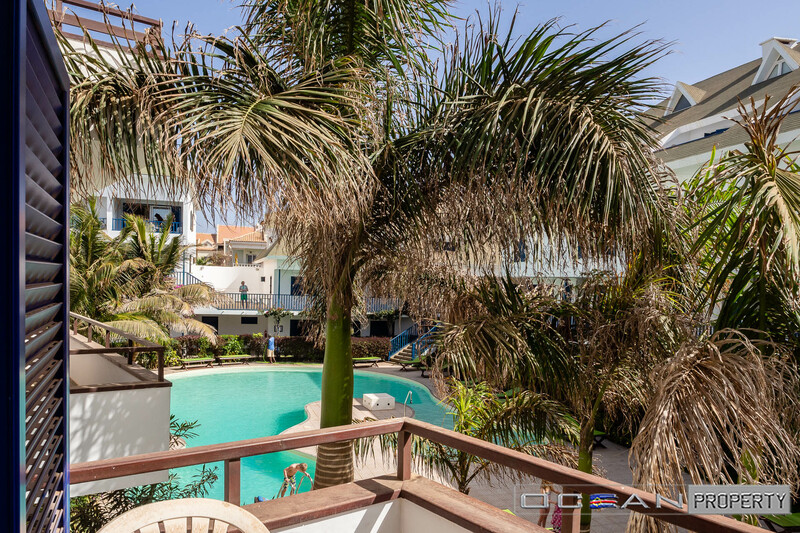 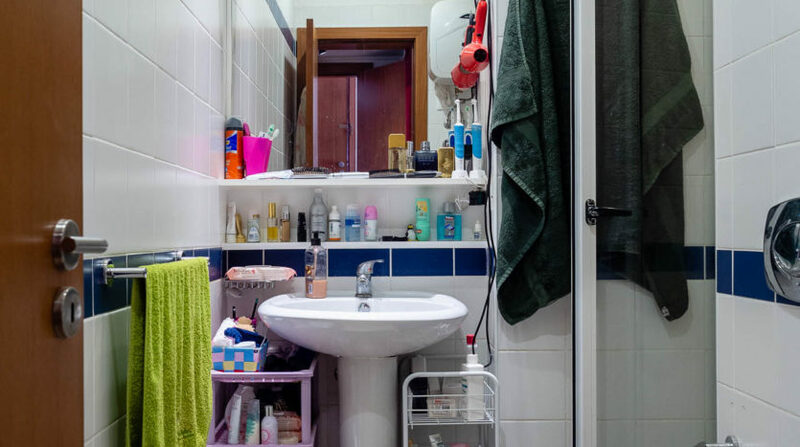 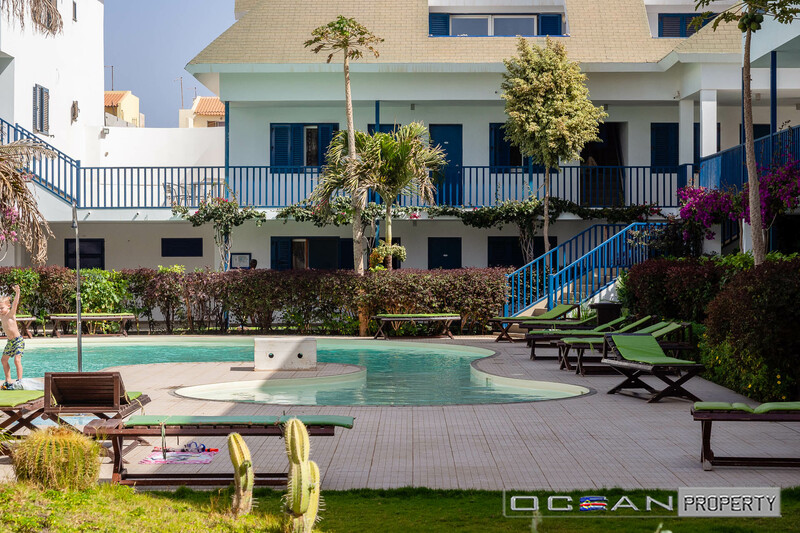 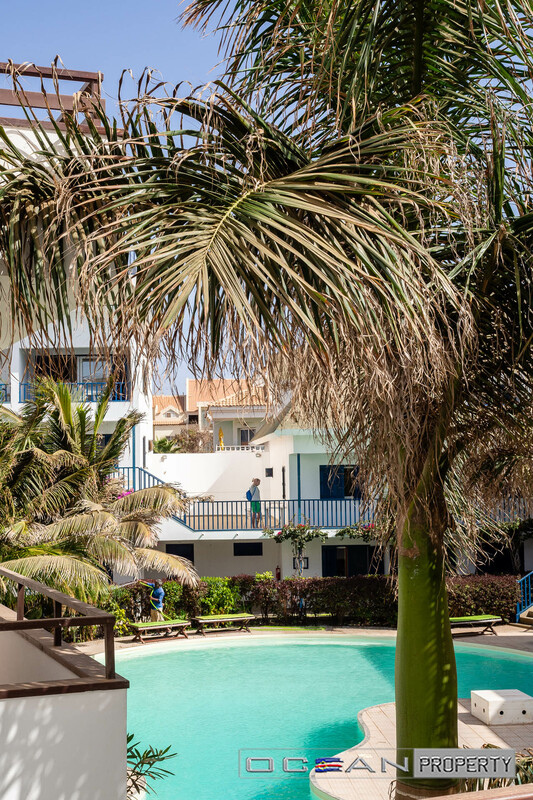 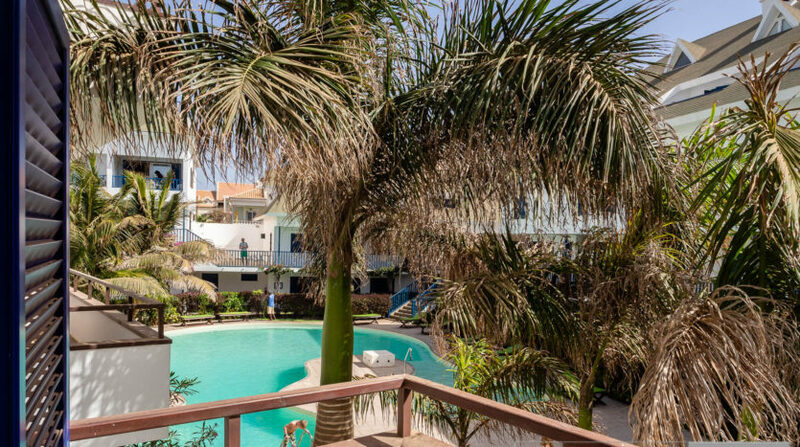 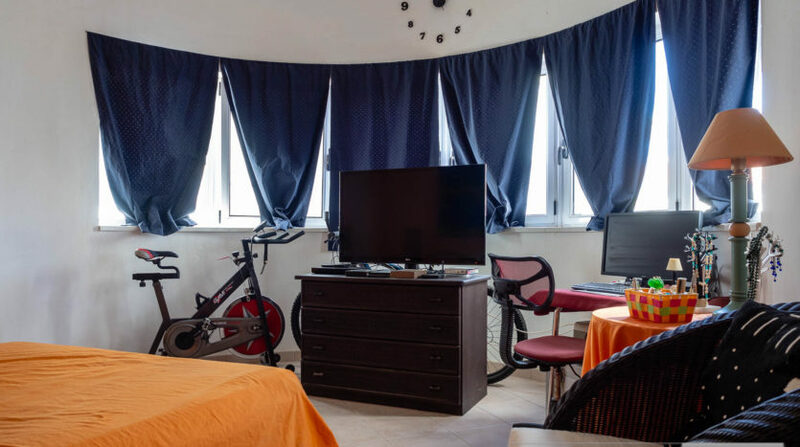 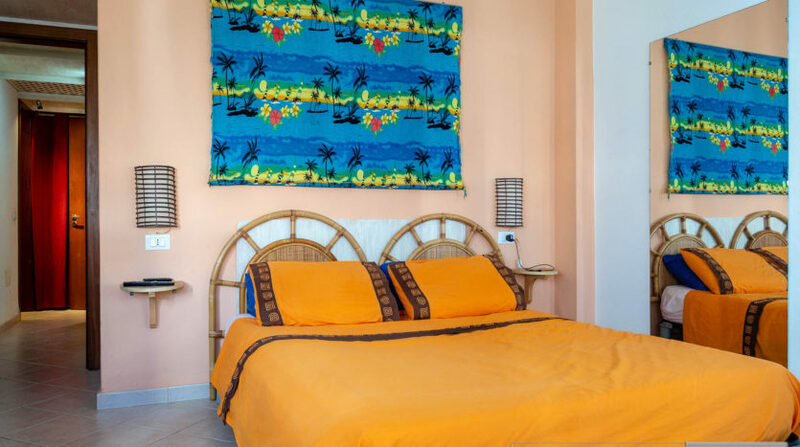 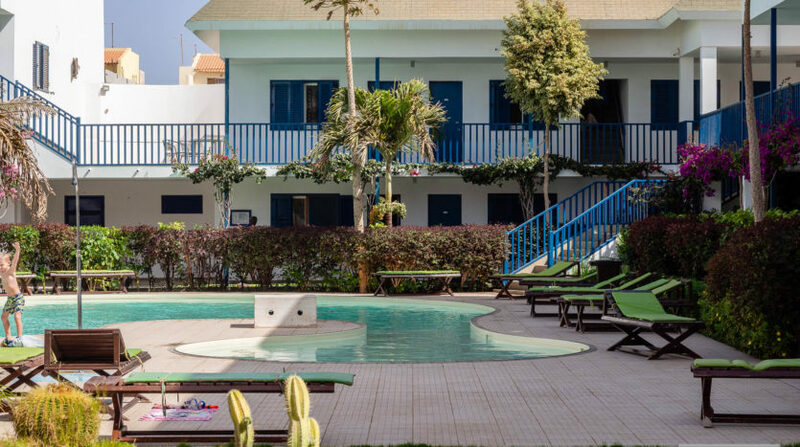 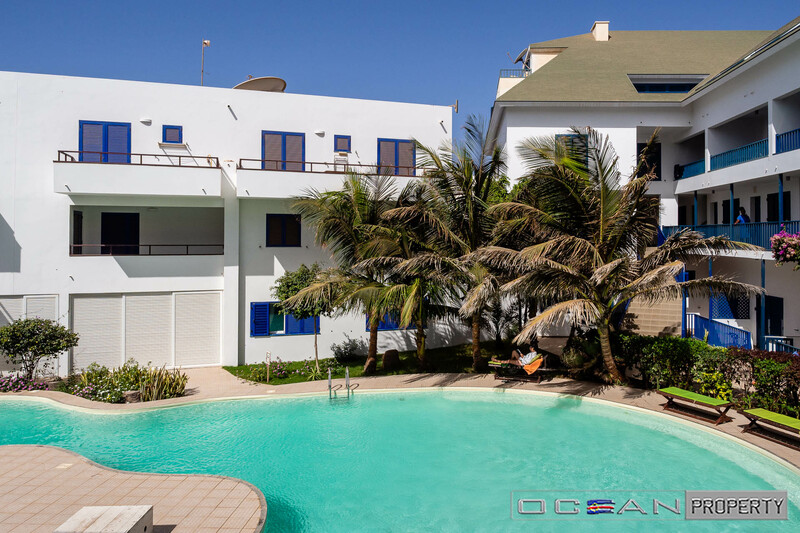 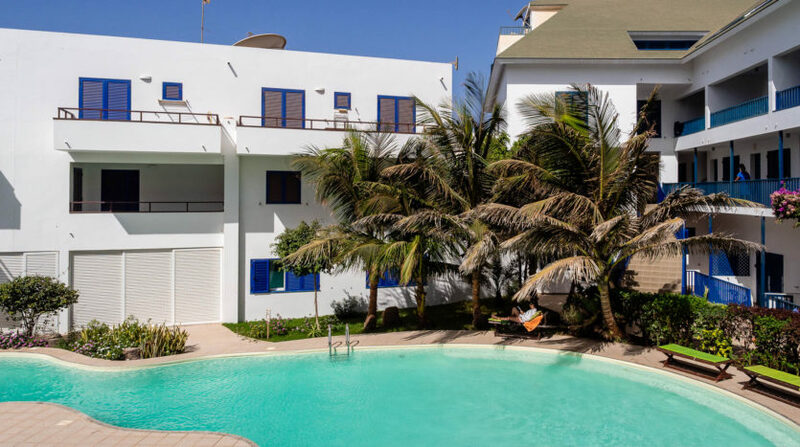 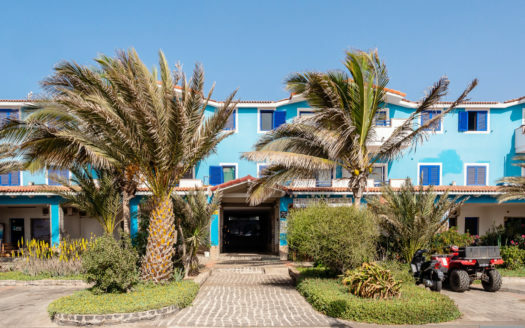 The apartment, on the fisrt floor, is well illuminated, fully furnished, facing the swimming pool and situated at 5 min walking from the center of Santa Maria where you can enjoy the stunning beach.